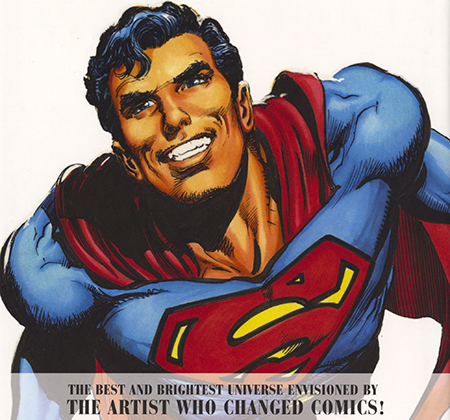 What can I say about Neal Adams that hasn’t already been said? 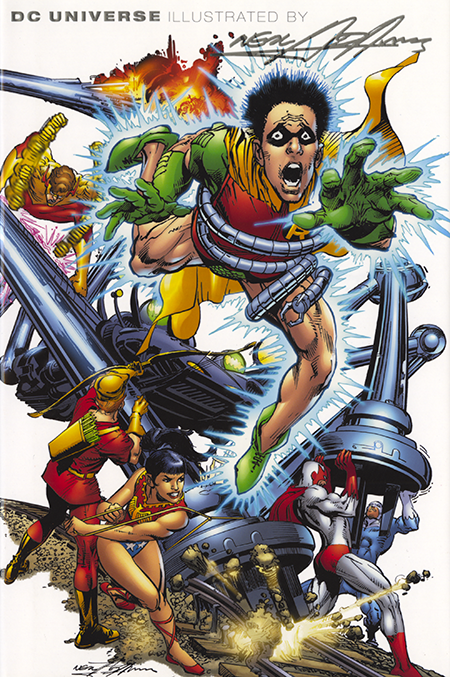 I can say he did the Jupiter Moon cover for Batom Comics, that’s what! It’s the latest cover revealed in the gallery section on this site and it’s a gem. A battle between Jupiter Moon and Queen Morphine inside a Wally Wood inspired spaceship interior. Neal even acknowledges his homage to Wally with a “Thanx Woody” next to his signature. I first became aware of Neal when he was creating the Ben Casey newspaper strip. In fact, I own a Ben Casey Sunday page which Neal asked me to make a copy of for an in-the-works Ben Casey collection. Sounds like Neal didn’t hang onto all of his release sheets, a problem I can empathize with as I’ve been putting together the volumes for the Complete Funky Winkerbean. If the Casey book comes out, I’ll stand in line to buy the first copy. If you haven’t seen the Jupiter Moon cover, you owe it to yourself to scoot on over to the Gallery section and check it out. And the best part is that the Jupiter Moon cover, along with all of the others will be joining the battle against cancer when it’s auctioned off for the benefit of the Lisa’s Legacy Fund for Cancer Research and Education in November. Thanks, Neal.